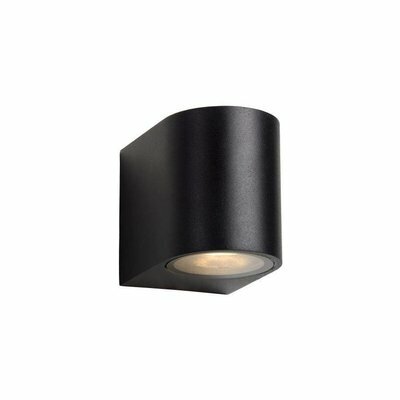 Combine a rural touch with contemporary shapes and stylish outdoor lighting and Nispen is the result. 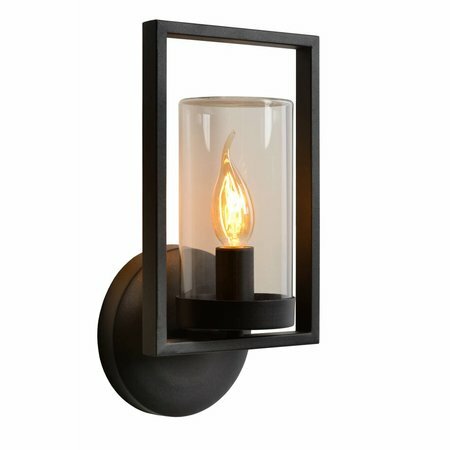 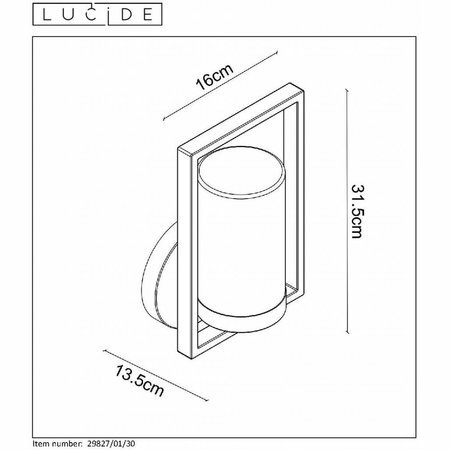 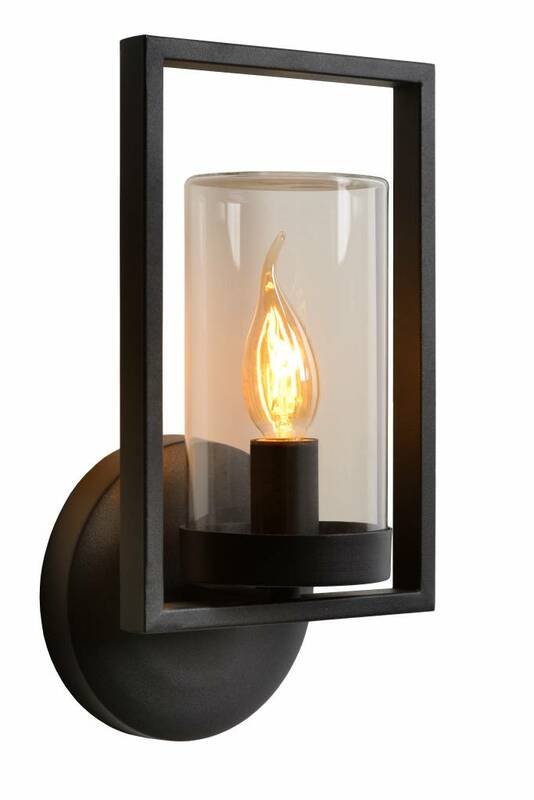 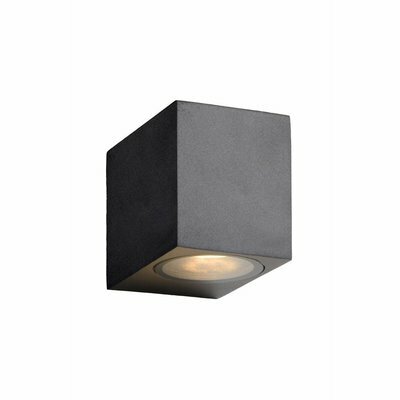 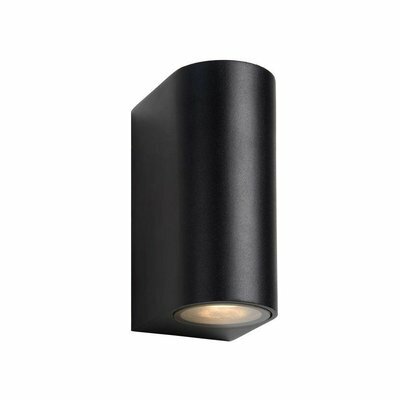 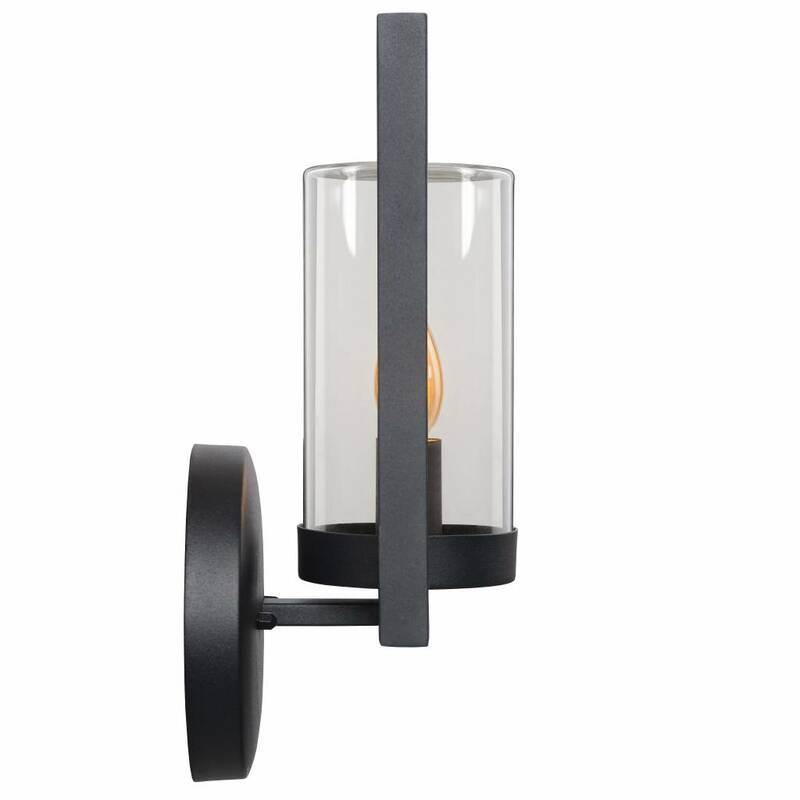 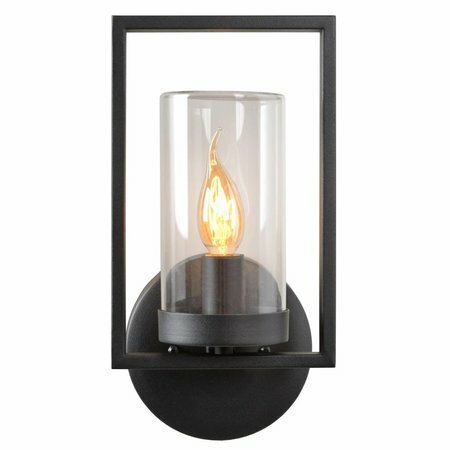 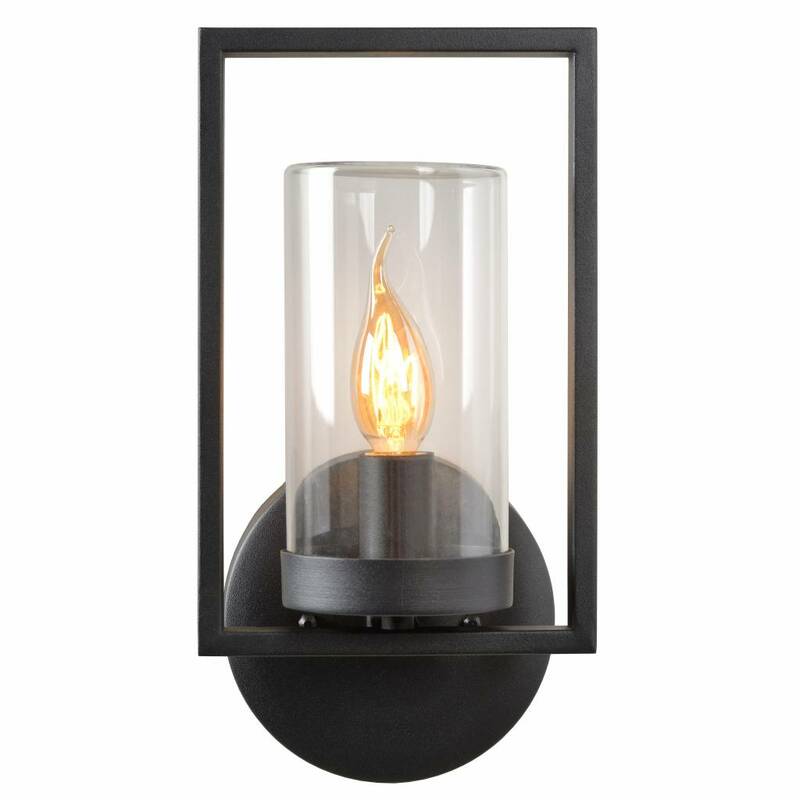 This outdoor wall light is pure elegance thanks to a mix of high-quality metal with clean lines and the feminine shapes of the glass tube that protects the light source. 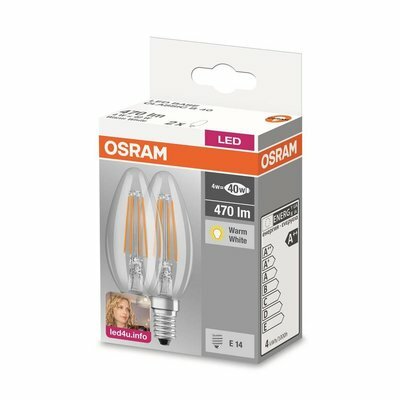 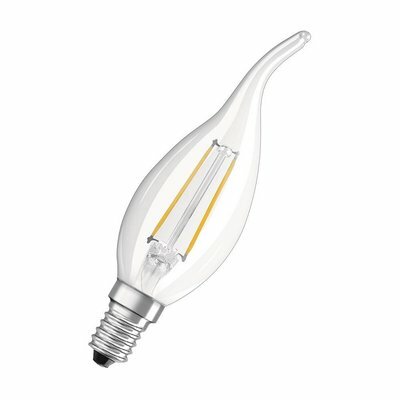 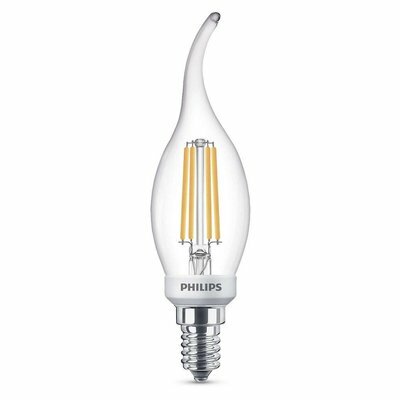 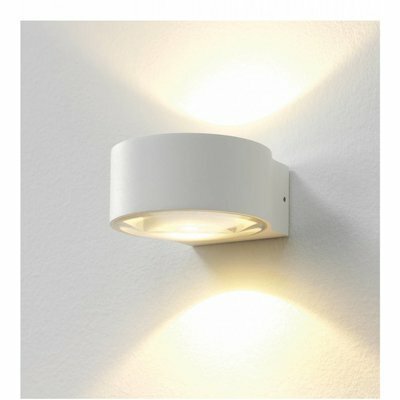 You can of course easily connect this outdoor lighting to an external dimmer. 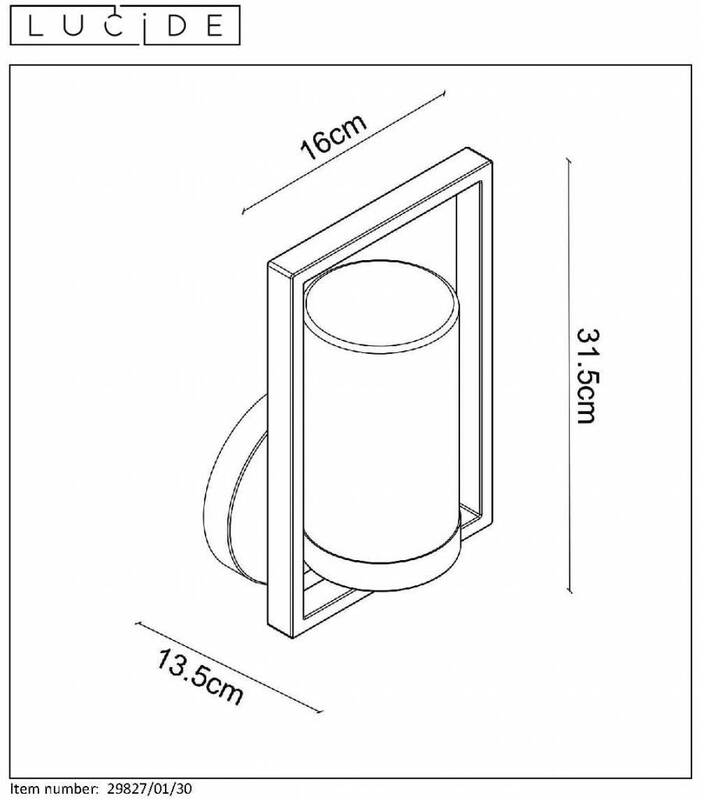 This way it fits perfectly on your front door, along your terrace or to accentuate a free outer façade.